As an antidote to some of the gloom that populates my social media newsfeed, I recently shared: “The world outside may seem presently frightful, but our graduate program’s news is so delightful!” The update was well-received. We’ve blown past previous application cycles with a record number of people seeking admission to this thing of ours for 2017-18. We never take our applicant pool for granted. That was the case especially this year, as we were uncertain about the impact of November’s presidential election on who might want to make the move to join us. As professional communicators, we’ve grown accustomed to seeing various institutions being upended — media ones especially. And yet the cataclysmic events of 2016 may truly be the inevitable outcome of this journey of disruption we’ve explored, investigated and sometimes celebrated: these very same forces have disrupted politics and government itself in America and elsewhere. No matter what your convictions, I think we can agree that we need to adjust several assumptions that we might have had about the next few years. From jobs, to the environment to international relations — there are historic forces at work right now. We’re seeing them play out very much in real-time around the world. It’s a new reality, and it’s stressful in various ways for all of us as we try and adapt. But here’s my certainty. When I think of our wonderful, outward-facing graduate program, I know that this is our moment. 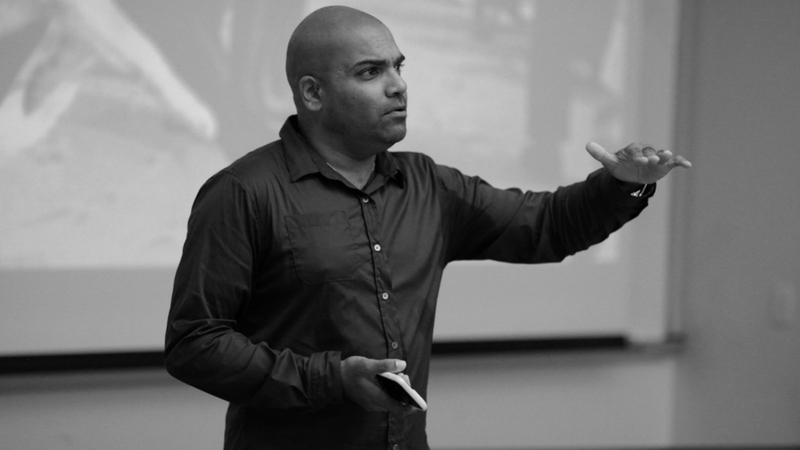 We are the storytellers who tackle challenges and spark change through the currency of content and human relationships. These challenges are greater than ever. Who Comm Lead is, how Comm Lead connects, and our unique approach to collaboration and community-building will help provide solutions. It’s why I’m focused less on technology-centric answers and more on how we bolster our “social infrastructure” — the right kind of supportive spaces for convening and communing during times of upheaval. To me, it’s the essential corollary to the stories that catalyze our ability to come together over shared narratives and values in the first place. Whether it’s face-to-face or online, what can we do after that to provide comfort, stability, and assistance? So, in the past year we’ve created the already enormously successful Partner Program, through which we deploy our students to meet the incredible demand of non-profit organizations who also see story as their solution. By doing so, we offer both a service to our community and “beyond the classroom” experience (along with financial support) to our students, who gain real-world skills and knowledge. We recently launched the #commleadgives campaign to sustain this crucial pipeline, and you’ll read the success stories of that effort in this quarter’s newsletter. On a more immediate scale, I felt compelled to invite each of our students and faculty to my home two weeks after the election. Over sixty people happily crammed into my living room and kitchen as we shared our experiences, anxieties, and ultimately our joyful commitment to each other. By the end, we knew that whatever may come, we had each other’s back. 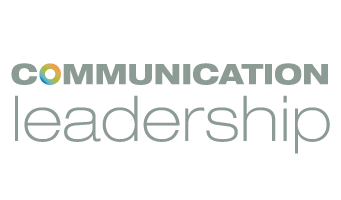 The resounding overtures we have received from people and organizations in our community since then – along with those record number of applications — have only confirmed that Communication Leadership is uniquely positioned to continue to be a force for good.